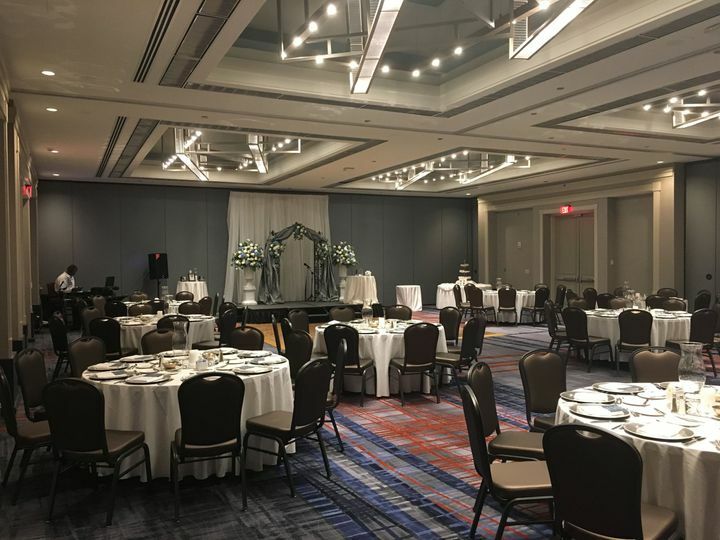 Hilton Atlanta Airport is a classic wedding venue located in Atlanta, Georgia. 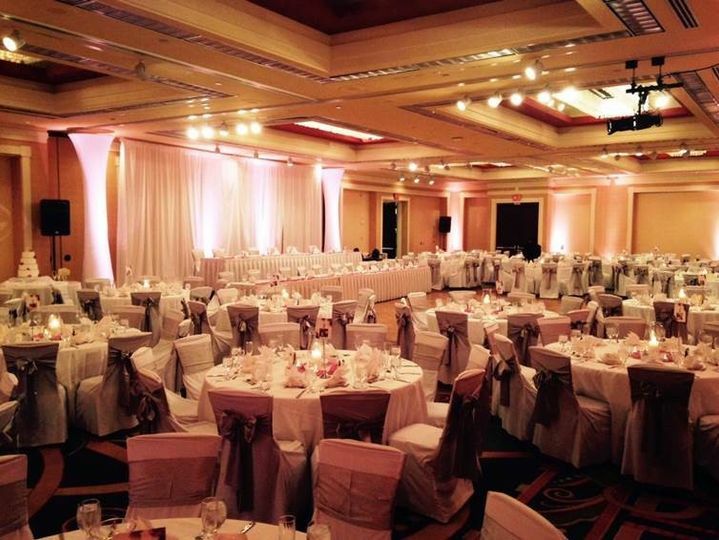 This expansive wedding venue offers a beautiful environment, along with professional staff and excellent cuisine. 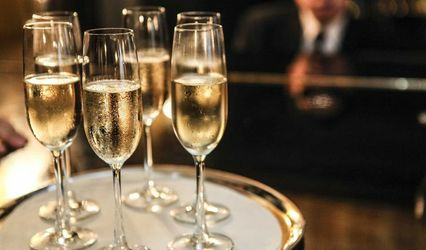 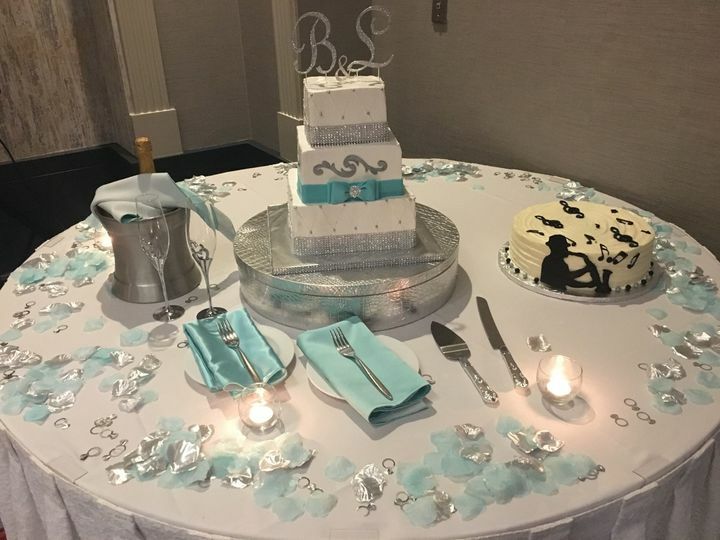 The hotel will provide you with the exceptional service for your special day. 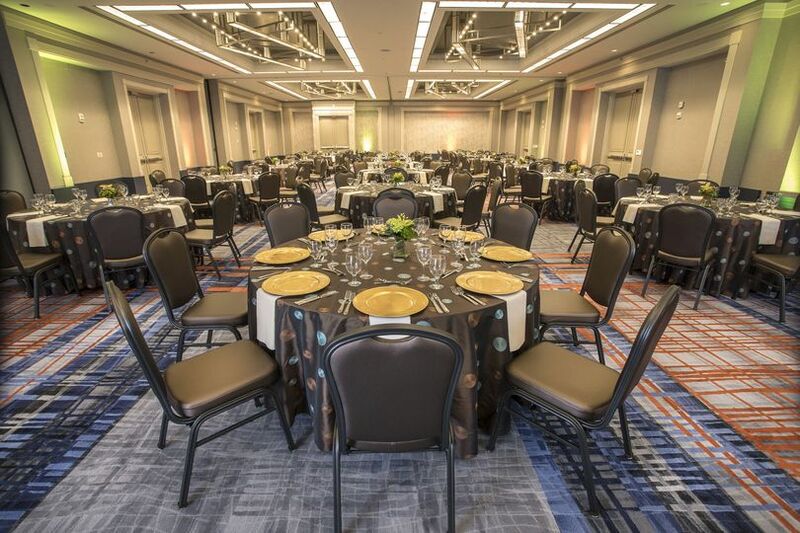 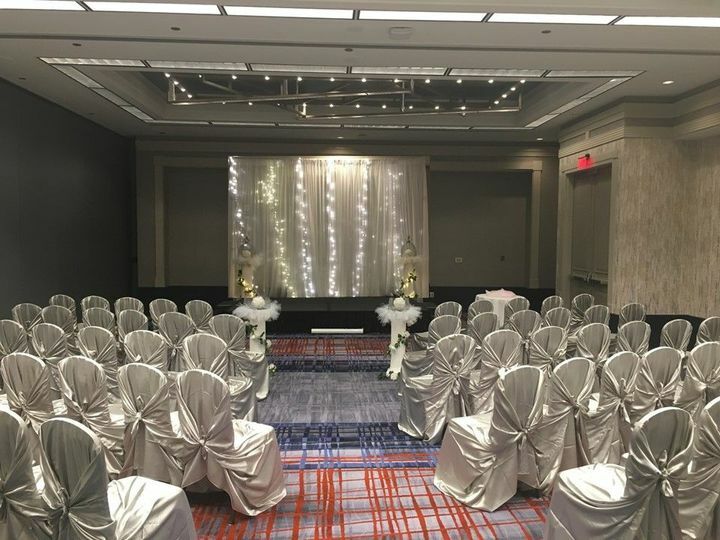 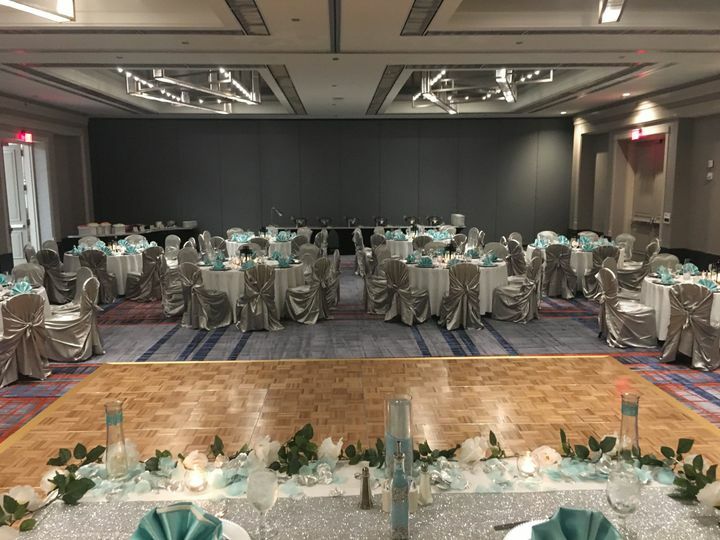 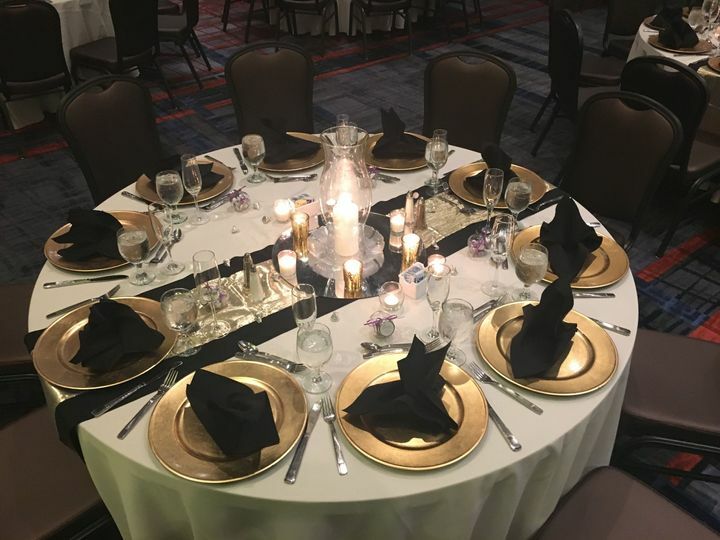 Hilton Atlanta Airport can accommodate up to 500 guests in their ballroom and 250 guest in the junior ballroom. 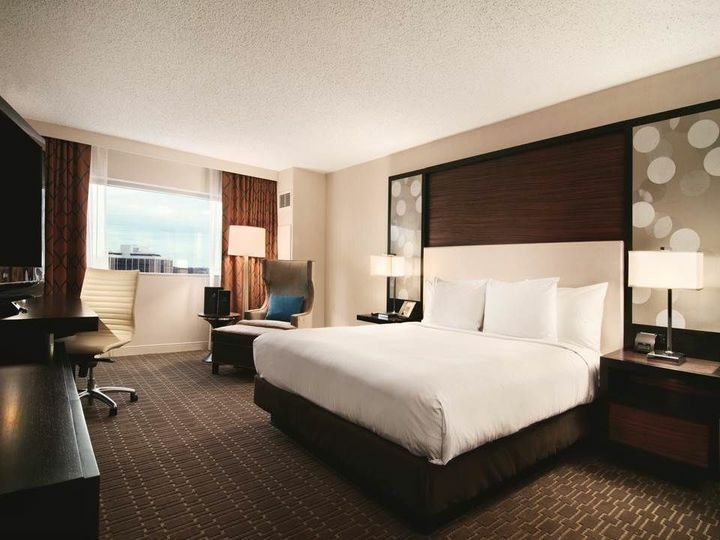 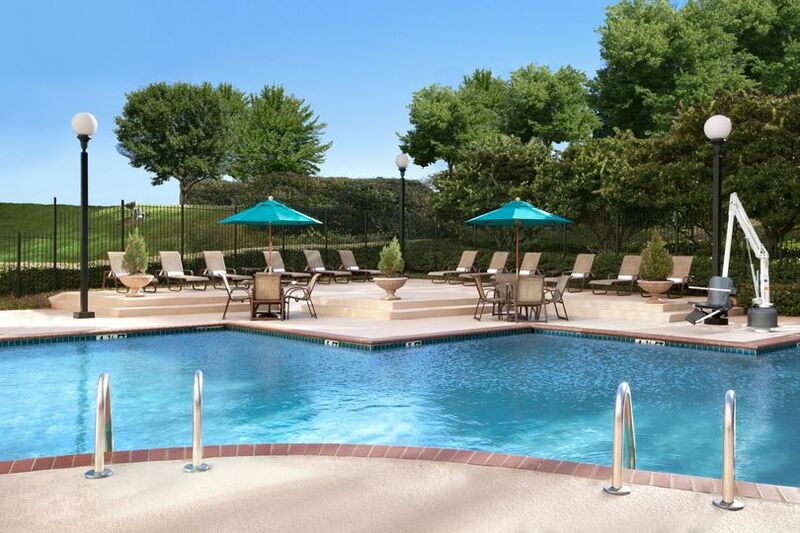 Hilton Atlanta Airport is located in Hapeville, Georgia right by Hartsfield-Jackson Atlanta International Airport.